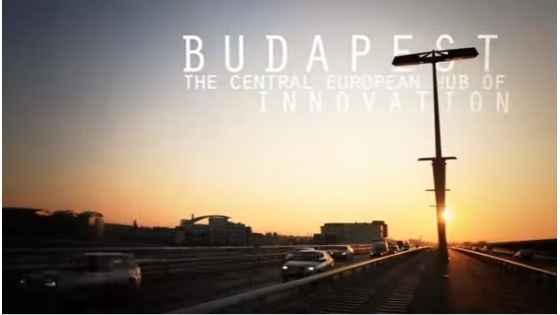 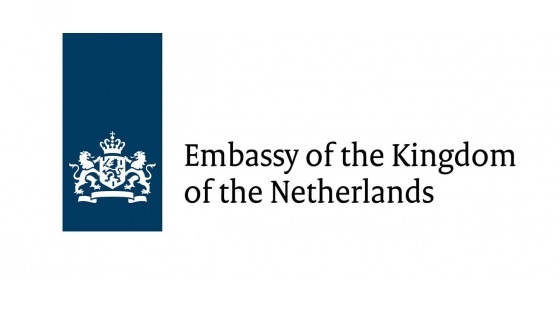 The Embassy of the Kingdom of the Netherlands in Hungary is a long-time patron of our chamber. 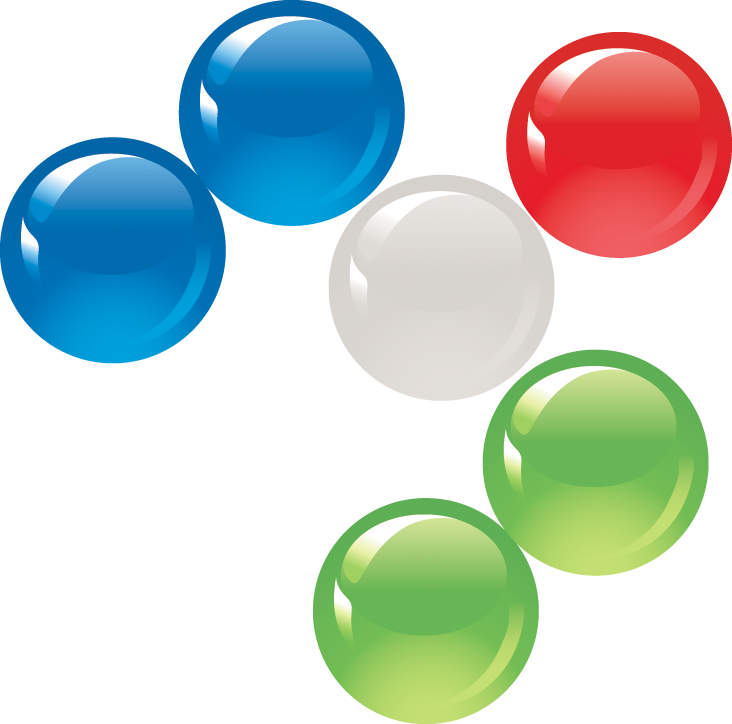 We often co-operate on events and they also support Dutcham with their non-corporate membership. 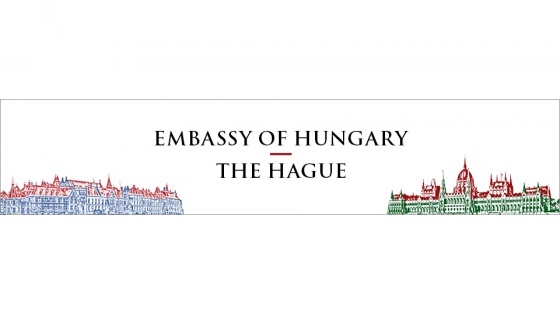 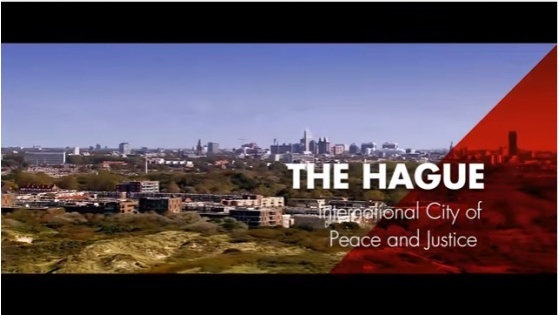 The Embassy of Hungary in the Hague, besides diplomatic and cultural activities, is ready to help Hungarian companies set foot in the Netherlands.